Do you like Chocolate? 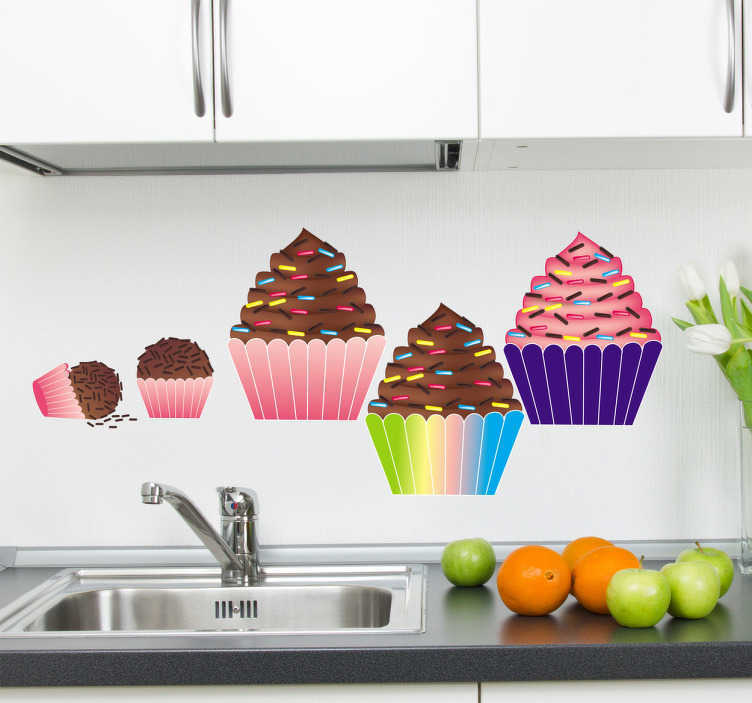 These cupcake wall stickers are perfect to decorate your kitchen! Inspire yourself in the kitchen with these chocolate stickers! Make your children happy with these colour designs that will definitely create a lovely environment for everyone. Easy to apply and leaves no residue upon removal.